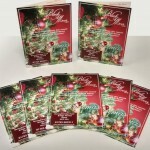 We provide great full colour menus for restaurants, takeaways, cafes, bars, pubs, and clubs at an incredibly low price. 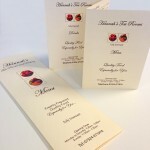 Whether you want a simple flat menu, a folded menu, or free standing menus whatever you need we can provide. 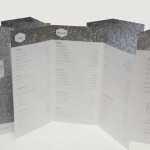 Get in touch today to find out more about how we can take your menu printing to the next level.